Large vacant lot located in Sportsman Paradise! 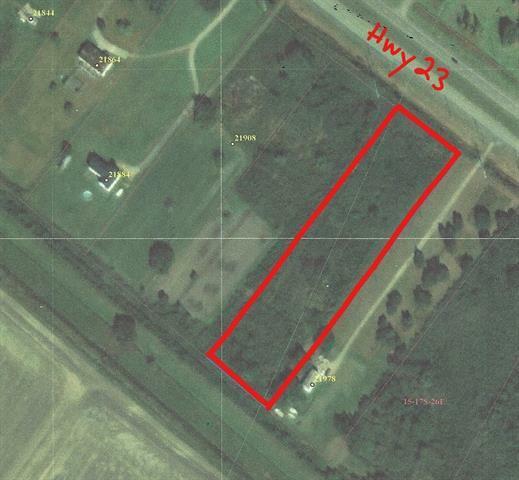 This property places you by various fishing & hunting areas. You don't want to miss this great opportunity to enjoy all that South Plaquemines has to offer! Call us today for award winning services.